Patrick Wilson in BARRY MUNDAY, a Magnolia Pictures release. Photo courtesy of Magnolia Pictures. Judy Greer and Patrick Wilson in BARRY MUNDAY, a Magnolia Pictures release. Photo courtesy of Magnolia Pictures. Malcolm McDowell and Judy Greer in BARRY MUNDAY, a Magnolia Pictures release. Photo courtesy of Magnolia Pictures. Jean Smart, Judy Greer, Patrick Wilson and Chloe Sevigny in BARRY MUNDAY, a Magnolia Pictures release. Photo courtesy of Magnolia Pictures. 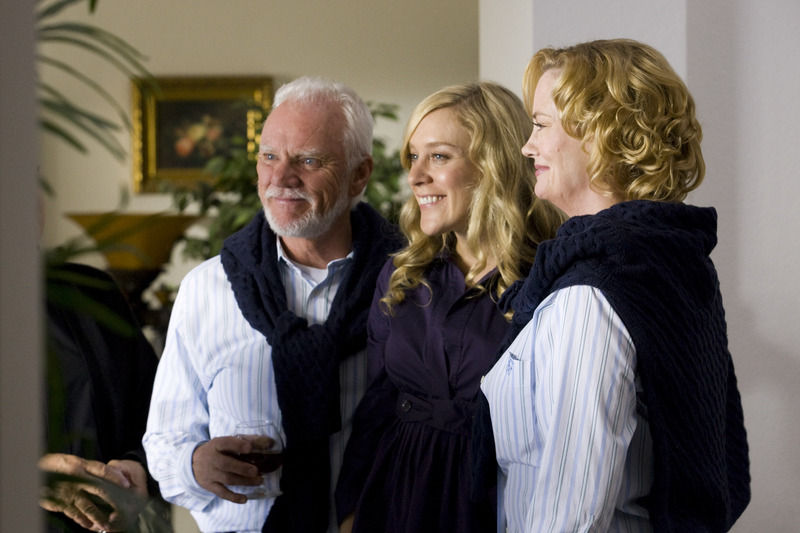 Malcolm McDowell, Chloe Sevigny and Cybill Shepherd in BARRY MUNDAY, a Magnolia Pictures release. Photo courtesy of Magnolia Pictures. Chloe Sevigny in BARRY MUNDAY, a Magnolia Pictures release. Photo courtesy of Magnolia Pictures. Shea Whigham and Patrick Wilson in BARRY MUNDAY, a Magnolia Pictures release. Photo courtesy of Magnolia Pictures. Chris D’Arienzo, director of BARRY MUNDAY, a Magnolia Pictures release. Photo courtesy of Magnolia Pictures.